Every dollar counts, your participation in the Wat Buddhanusorn Fundraising will help fund Wat Renovation and construction of the new building to increase parking spaces, to get monks’ housing and to meet current regulation, get the commercial kitchen and school building to better serve our members and community. Double your donations with one easy step Did you know when you make a donation to Wat Buddhamnusorn your employer may match your contribution? Many companies match charitable contributions dollar-for-dollar. It’s quite possible yours does, which means you’ll be giving twice as much to help our temple and the community. Spread the word! Let your friends, family, and neighbors know about company matching gifts. Once they make a donation, all they need to do is ask their HR department if they have a matching gift program. It’s that simple. Share your story. We all love a good story. Tell others why you are participating in and explain how your efforts are making a difference. Keep your social networks updated with new pictures and postings, and share your fundraising ideas to help inspire others. 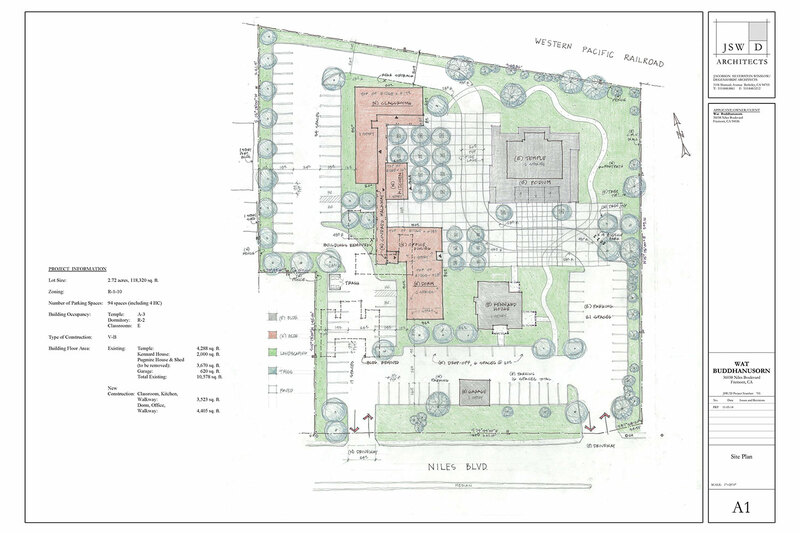 January 9, 2015 – Wat Buddhanusorn Board representatives met with the City of Fremont City Planning Committee. This is the first of many meetings before the construction plans are approved by the city. Temple to prepare additional plans (detail on buildings, landscaping, utilities…etc) for next review meeting with City. The Board of Directors and the Architect have finalized documents and preliminary drawings to be submitted to the City of Fremont for review. Expecting to submit for City review by Jan 2015. 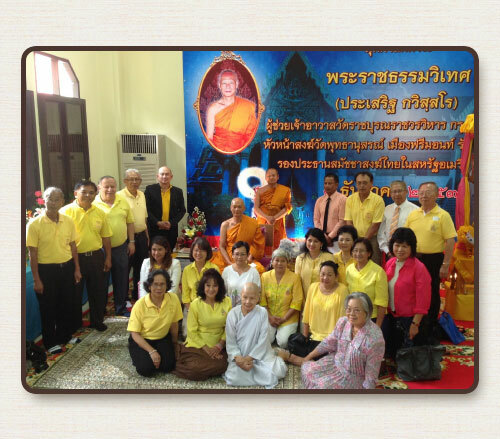 Welcome to Wat Buddhanusorn, the Capital Fundraising Campaign site.